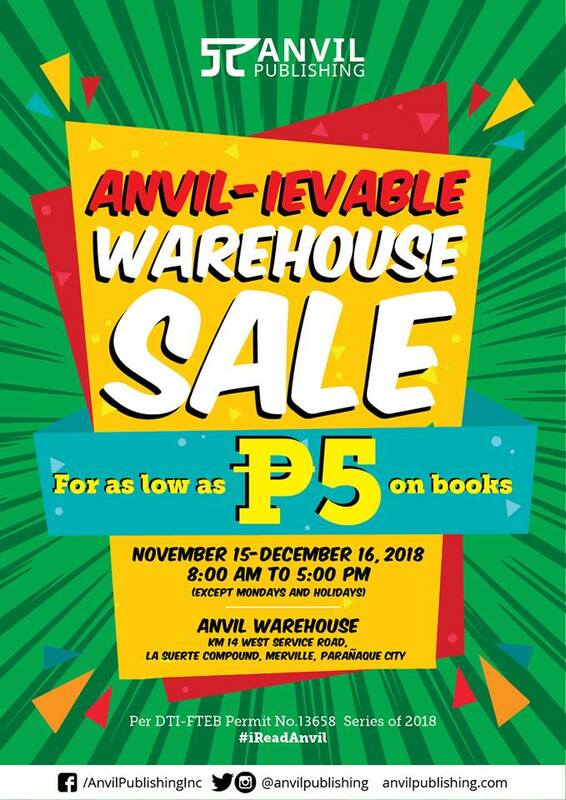 Check out Anvil Publishing's “ANVIL-ievable Warehouse Sale happening until December 16, 2018 at Anvil's warehouse in Paranaque. 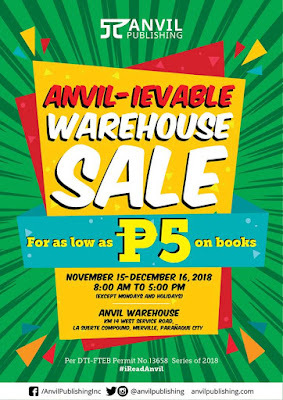 It is ‘ANVIL-ievable’ because for as low as P5, you can score good reads from different genres such as novels, cookbooks, textbooks, children’s books, history books, reference books, Spark Books (romance), Pride Press (LGBT titles), classics, poetry, and other titles – mostly written by Filipino writers. Plus, you can get a 20% discount on new releases and regular-priced books. 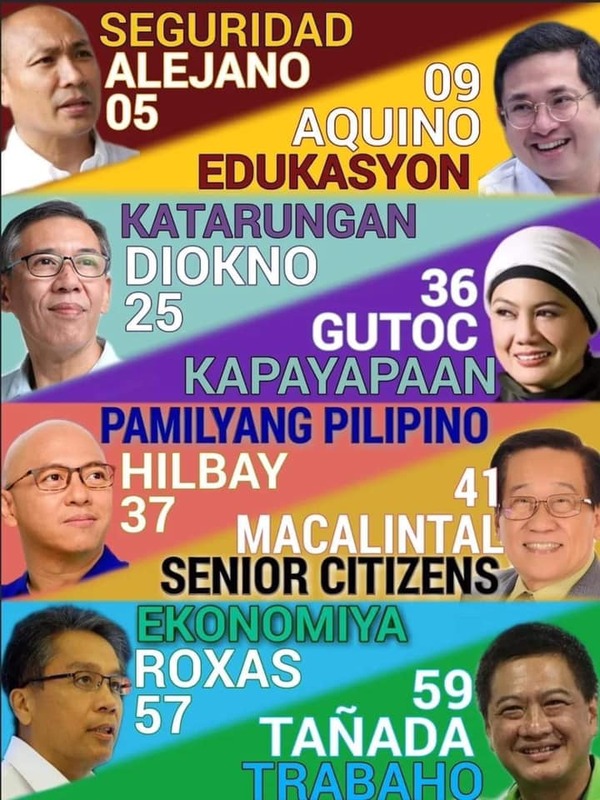 KM 14 West Service Road, La Suerte Compound, Merville, Parañaque City. 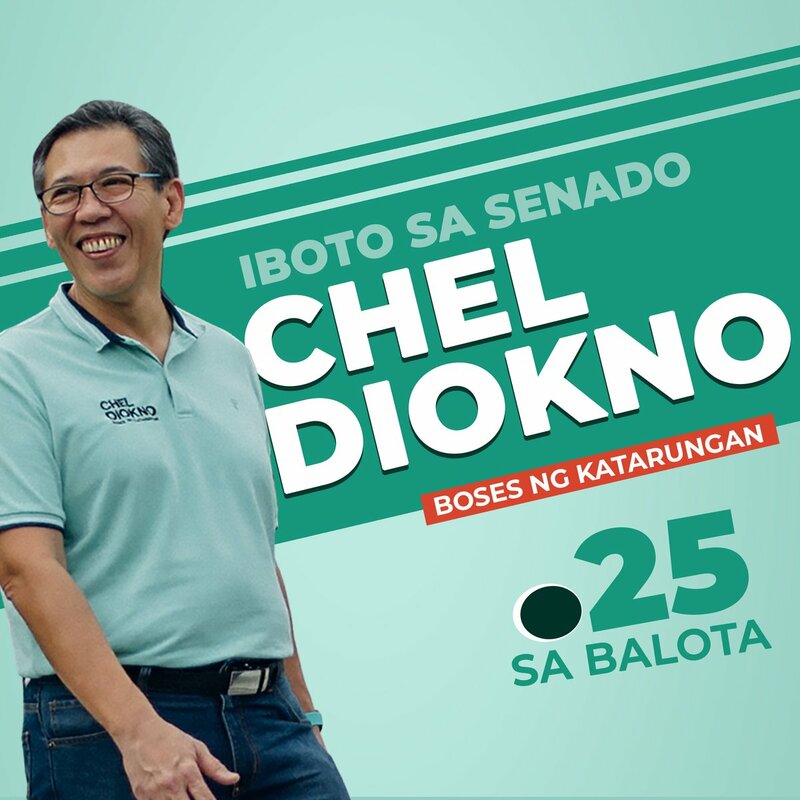 Admission is free, but because of the venue's rules, customers should avoid wearing slippers, sando, and shorts.